Photovoltaic Cell. 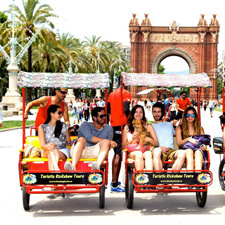 Parc del Fòrum. 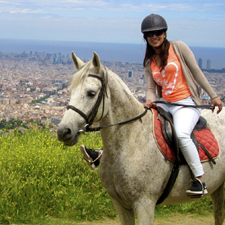 Barcelona is committed to every aspect of sustainability. 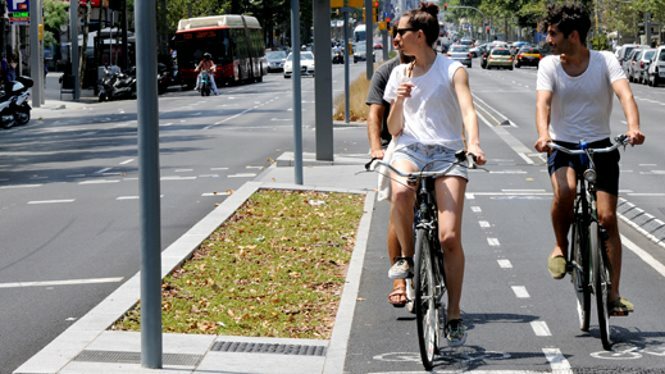 Not for nothing were we the first city in the world to be awarded Biosphere certification. 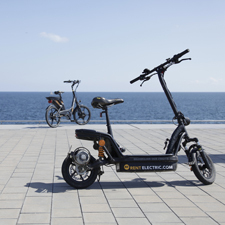 From environmental to social issues, from mobility to a commitment to sustainable accommodation, when you visit you'll find pioneering initiatives including selective waste management, prioritization of bikes and pedestrians, the preservation of parks and beaches, and a commitment to Smart technologies. 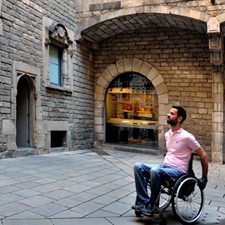 Barcelona is also an accessible city and offers every facility so that disabled people can enjoy it and visit the iconic sights. 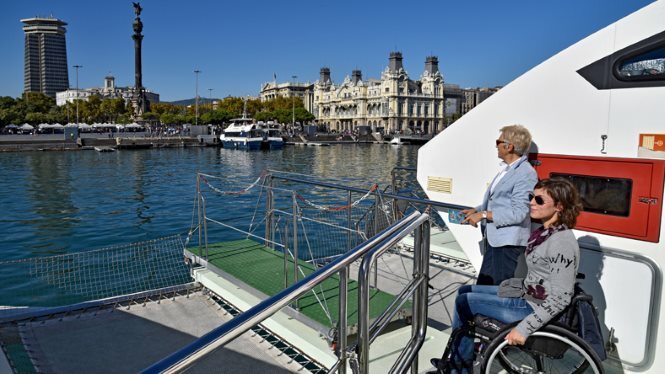 Museums adapted for the blind, barrier-free hotels, accessible beaches and parks, and sign-language tours… are some of the options you'll find on the website Barcelona Access. 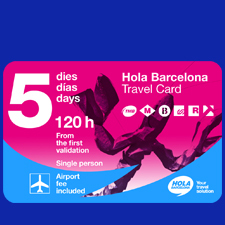 The city's transport network is making great strides in accessibility: acoustic and visual signals at the turnstiles, the location of vending machines by remote control, ticket machines with information in Braille and voice-activated browsing system s, and ramps and lifts providing step-free access are just some of the features available on the metro, buses, railway, trams and the Barcelona Bus Turístic. 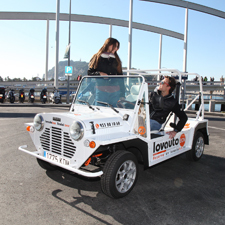 At the same time, we are furthering our commitment to non-polluting and sustainable energies with hybrid taxis and low-emission buses. 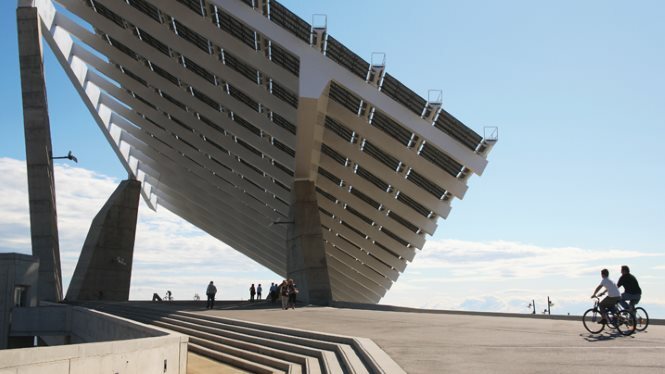 Barcelona is making headway in the fields of sustainability and social responsibility. 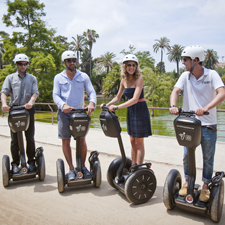 You'll find a wide range of sustainable hotels and other forms of accommodation. 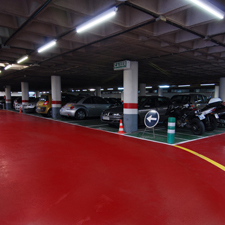 Many of them have been awarded certifications in recognition of their commitment to sustainability. 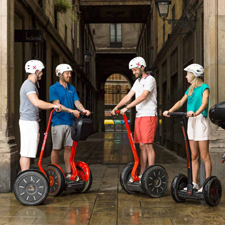 You can experience the city sustainably: there are specific inclusive tourism programmes that are adapted to all kinds of disabilities, initiatives so you can visit the city in an original and eco-friendly way, such as the Easy Walking Tour Gòtic, and organic, zero carbon restaurants. 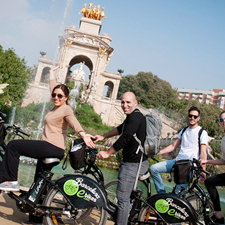 So now you know… when you visit Barcelona you'll be able to enjoy the city in an environmentally aware and responsible way. 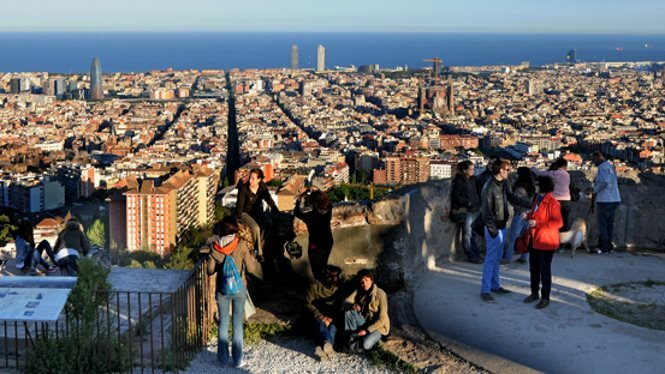 You will find more information about Sustainable Barcelona here.